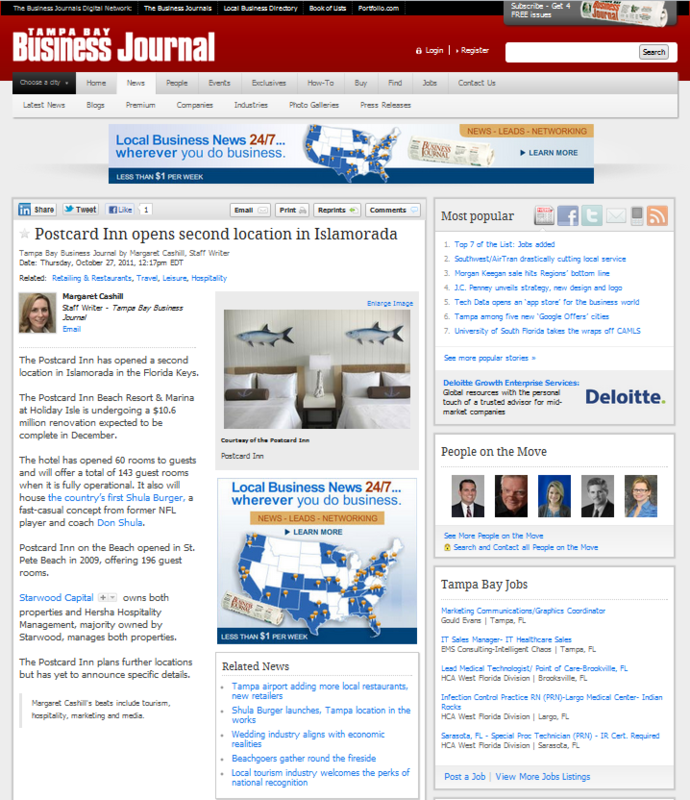 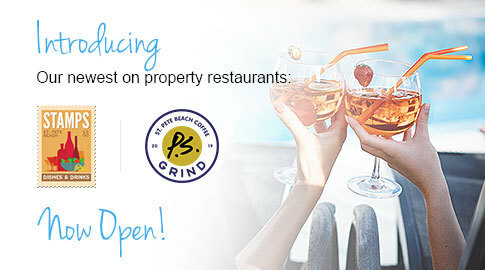 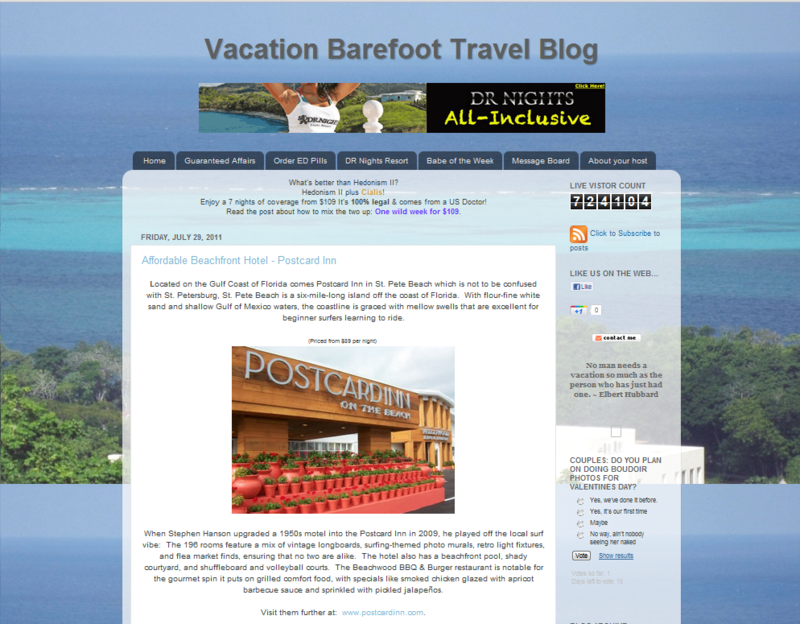 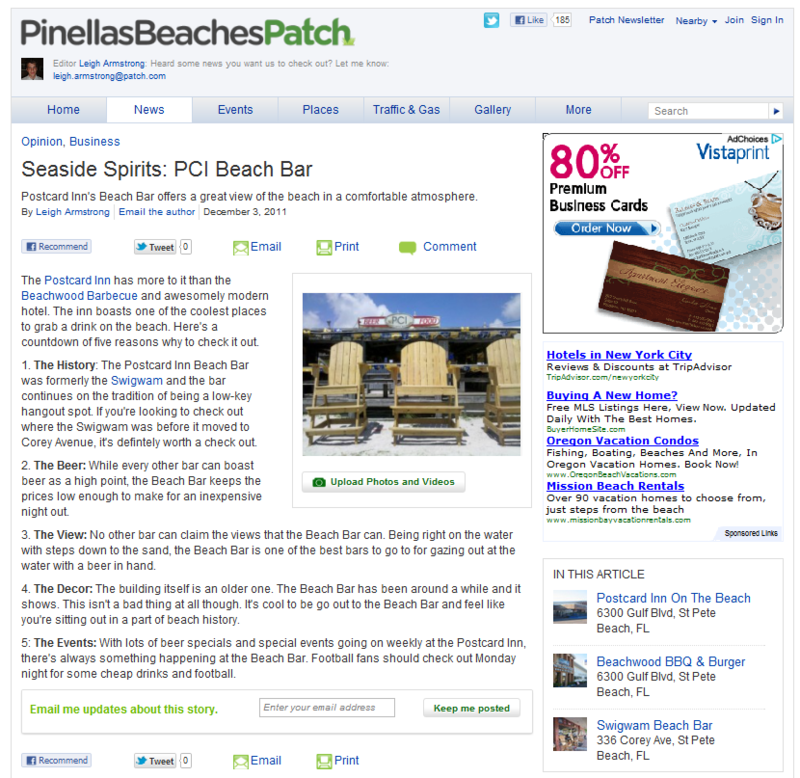 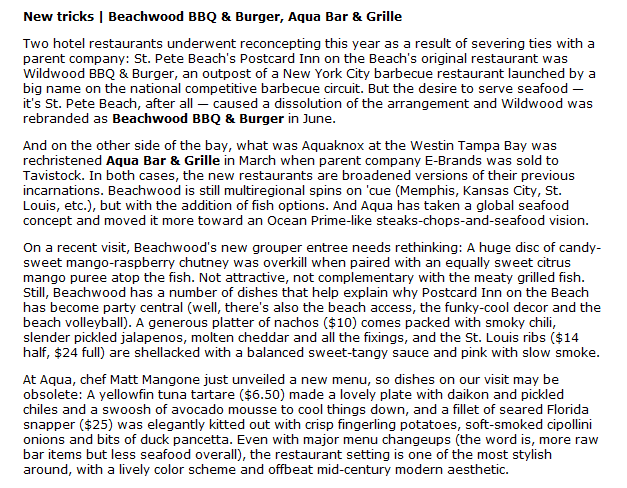 Read about our modern, beachfront St Pete Beach hotel in publications from around the country! 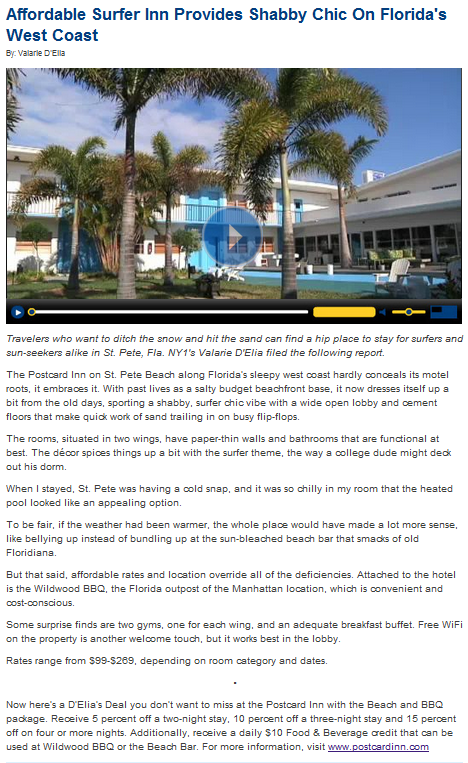 "Florida’s Postcard Inn On The Beach Showcases Its Newly Enhanced Vintage Vibe and Restaurant"
St. Pete Beach Named One of the Most Adorable Beach Towns in the US! 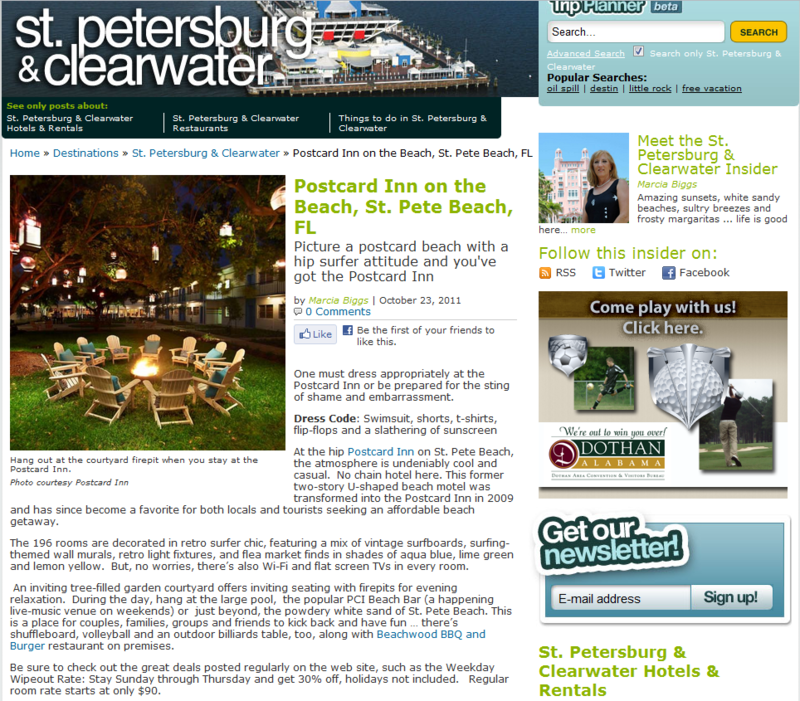 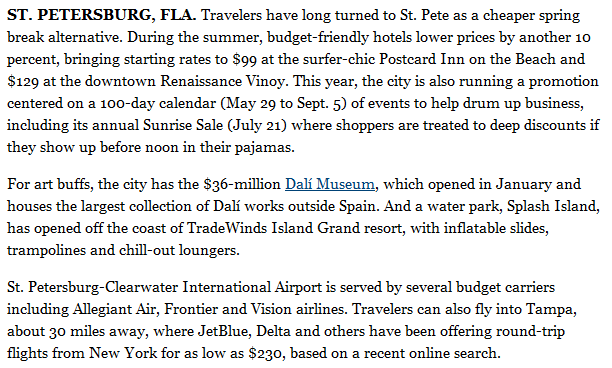 Postcard Inn and St Pete Beach featured in “The 8 Most Adorable Beach Towns in the US! 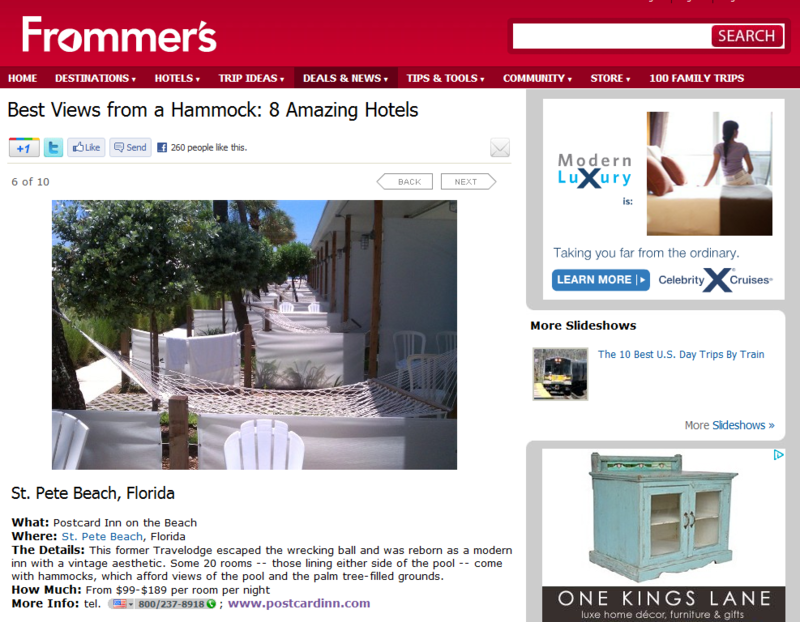 Guess who’s in the list of the 10 best affordable beachfront hotels?